Financial help is on the way! See if you are eligible to receive assistance with the cost of screenings! 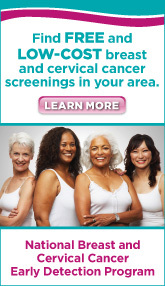 The Alaska Breast and Cervical Health Partnership is an excellent resource for those seeking financial information about screening.